Evacuated during Hurricane Harvey? 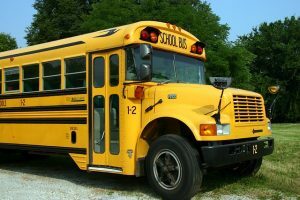 8 legal rights to help get your kids back in school immediately. Kevin helped me so much through out this process . I am very happy with how everything is coming together and will recommend him to ANYONE needing legal help . Kevin and his team are very knowledgeable. 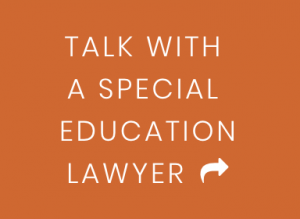 Would recommend to anyone looking for a special education attorney. © 2019 Shields Law Firm, PLLC. All rights reserved.